You listed your rental property on Rentfaster.ca and already you have had a few people view your listing online. Congrats! In order to find that perfect tenant though, it is important that you share your rental listing with as many people as possible! 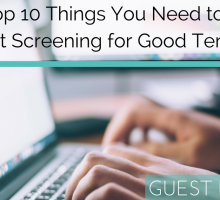 The more outreach you get, the more likely you are to find the tenant just right for your home. 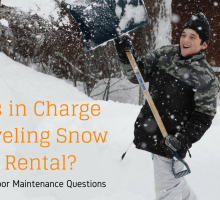 Not sure how to share your rental? 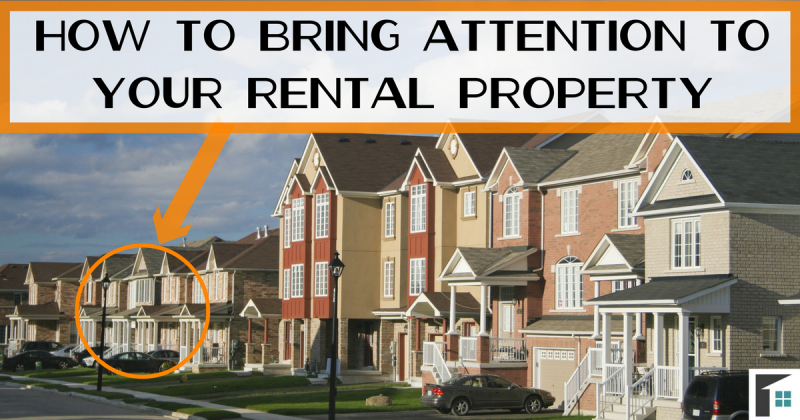 Here is the ultimate guide to bring more attention to your rental property on Rentfaster.ca! Just because you know that your home is for rent, those driving and walking by will not! Bring awareness to your rental property with the use of rental signs! Having a ‘For Rent’ sign on your front lawn can draw in a surprising amount of traffic to your listing. 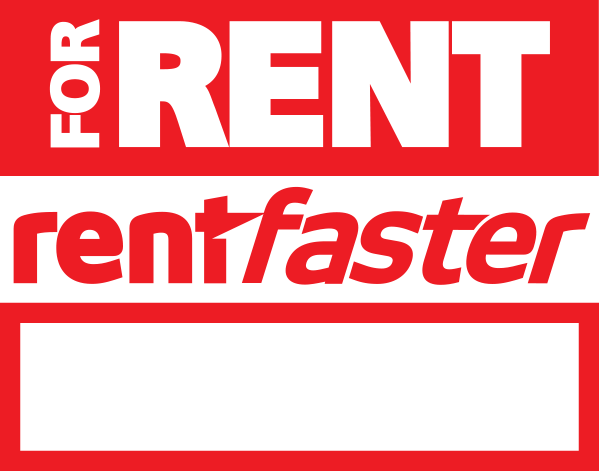 Even better, Rentfaster.ca has FREE ‘For Rent’ and direction signs! The Rentfaster.ca signs are better than the average ‘For Rent’ signs, as people will know where to go to find your listing for more info – and paired with the map feature on the website, finding you will be a breeze! Our society is driven towards beauty and often disregards photos that are of poor quality. People are drawn towards bright, attractive, and clear images – which is why having high quality professional photos of your rental is a must! Take clear photos that are well-lit and show-off the space and layout of your rental. The more pictures you have, the better of an idea potential-tenants will have of the home. Not good with a camera? 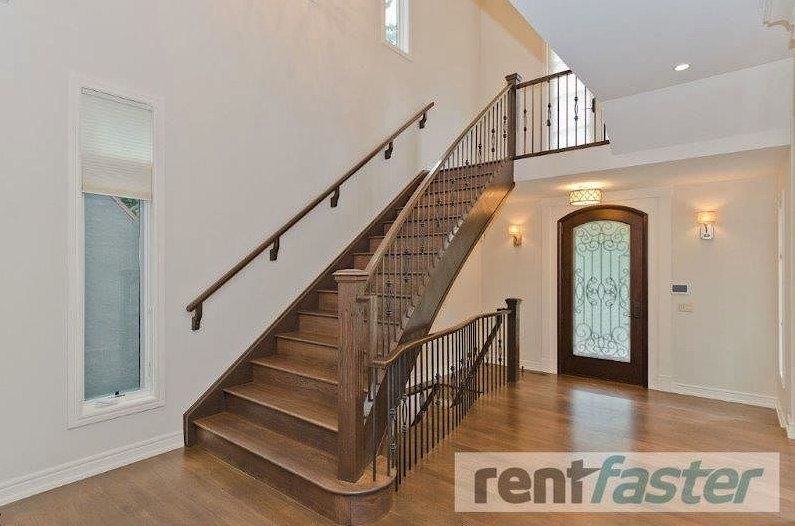 Rentfaster.ca has a number of professional photographers all around Canada available to come and photograph your home for only $35 (plus tax). 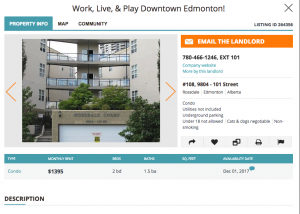 With better photos, your rental listing will be more appealing and draw in more views! Once you have created your listing on Rentfaster.ca, sharing your listing with everyone is easy. On your listing information summary is an arrow button, found in the left hand corner. Clicking this button will allow you to share your listing with those on your social media pages. Your listing will automatically populate on Facebook with images and info. Reformat your caption, or leave it as the auto-populated one and let your social media audiences know that your home is available for rent! Would you like to use social media even more to advertise your rental property? Rentfaster.ca has a number of specialized hashtags that can be used to share your rental. 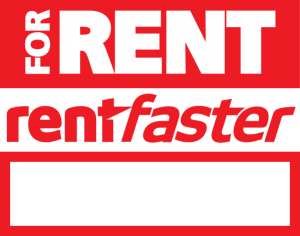 Rentfaster.ca is on Facebook, Twitter, and Instagram (@Rentfaster for all platforms), where you can use the #RentfasterCA hashtag. 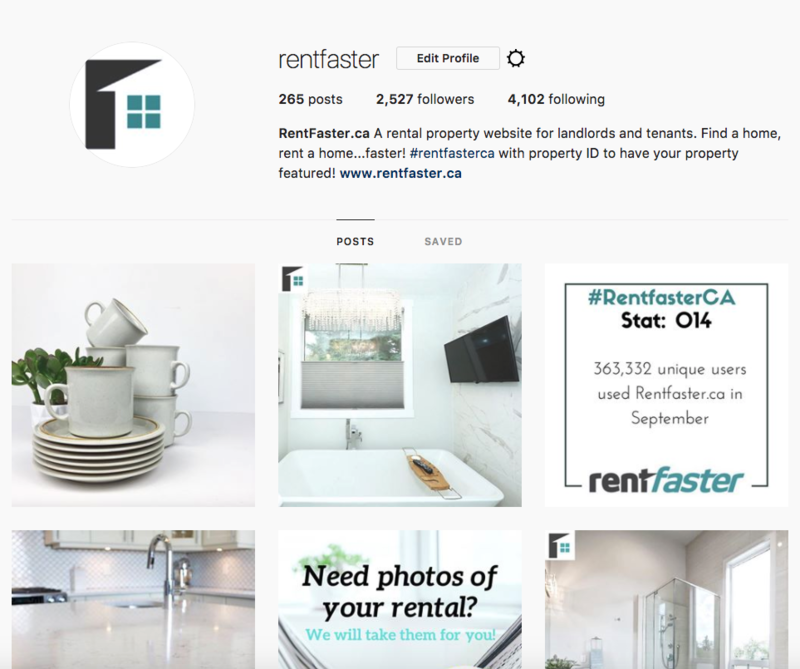 If you use this hashtag on pictures of your rental property, you may even be selected to be featured on the Rentfaster.ca platform pages! Those homes with white-styled interiors may even be featured on our beautiful Instagram page. And be sure to tag us in your photos! BONUS: If you use Twitter, tag us in your shared rental listing because we will always retweet! 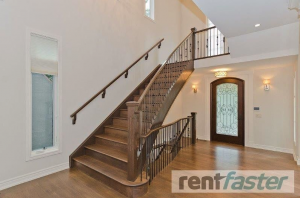 This is a great way to reach your audiences and ours, so you can rent out your home… faster! 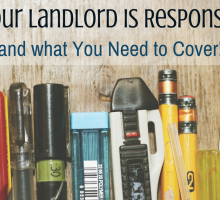 Use these methods to share and bring attention to your rental listing. Soon enough, you will be in the tenant selection stage and well on your way to becoming a landlord! Good luck!